In 2013, childhood friends Chris Noll and Adam Gerrits left behind their careers (with their wives’ permission) and turned their lifelong dream of producing local, craft cider into a reality. 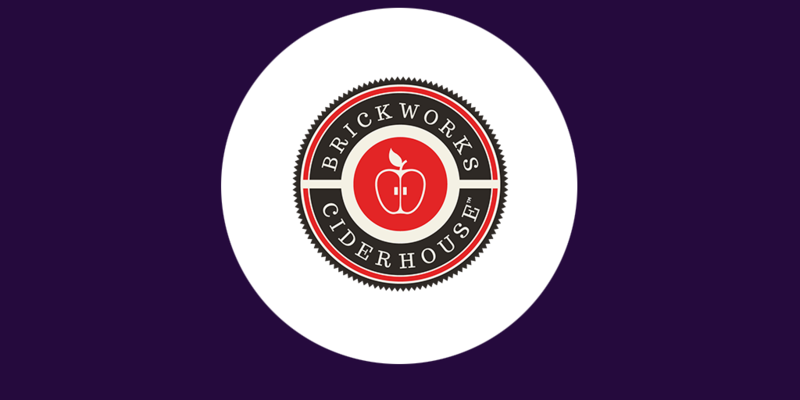 Born in downtown Toronto, Brickworks Ciderhouse has become Canada’s fastest growing craft cider brand. We are committed to providing local, small-batch, premium, and innovative ciders – all the apples we use are grown within a 300km radius of our Ciderhouse! We are country born, city crafted.